Star Trek Reviewed: (23) Curt Danhauser's Guide to Animated Star Trek. 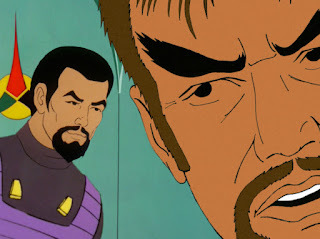 (23) Curt Danhauser's Guide to Animated Star Trek. This website offers a completed animated fan film based on The Animated Series, and most of a second, hence it is Golden Age. http://www.danhausertrek.com/AnimatedSeries/HF_Full.html . 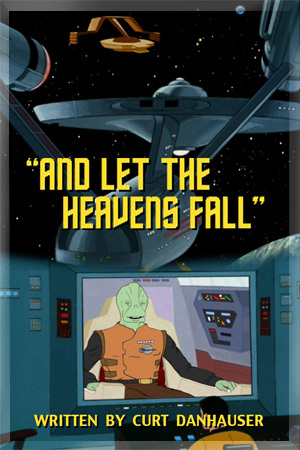 In addition, it offers a short, and several Public Service Announcement (Star Trek, TAS was the ONLY Saturday Morning TV show on Network TV which was exempted from REAL Public Service Announcements thanks to it's wholesome content). As of March 20, 2014, this film had been removed from You Tube by a complaint from CBS for copyright violations. and pretend public service announcements, "PSAs"
Another PSA from the Klingon viewpiont released 8/31/2017 "Klingon PSA - Captain Kang," https://www.youtube.com/watch?v=RAxVhNNqIFc(1:27). Public Service Announcements about Logic. Star Trek Logical Thinking #7: "Argumentum Ad Antiquitam" (Appeal to Tradition): https://www.youtube.com/watch?v=uIaYrXRLzSA(2:16)(Released November 1, 2017). Star Trek Logical Thinking #12, "Halo Effect and Gambler's Fallacy," https://www.youtube.com/watch?v=LfQSnMwnH50(3:09)(April 20, 2018). Star Trek Logical Thinking #15, "Complex Questions(False Dilemma)," https://www.youtube.com/watch?v=5azN-hTb6Pk (1:53). Star Trek Logical Thinking #17, "Fallacy of the Inverse," https://www.youtube.com/watch?v=fQ3Md3CZxks (2:41). 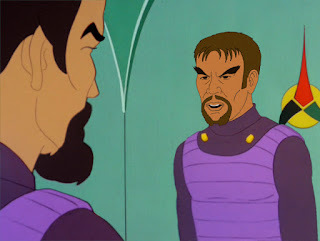 Star Trek Logical Thinking #18, "Affirming the Consequent," https://www.youtube.com/watch?v=zqSlij2Idgg (2:00). 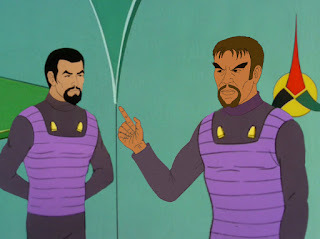 Star Trek Logical Thinking #19, "Argument from Incredulity," https://www.youtube.com/watch?v=juFsA25b9EY (2:46). 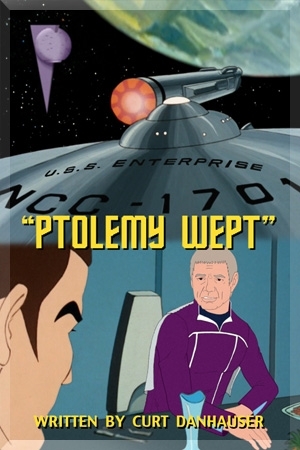 Star Trek Logical Thinking #20, "Appeal to Emotion," https://www.youtube.com/watch?v=cxrqdL-tD-M (2:28). (1) Crier In The Emptiness https://www.youtube.com/watch?v=89S83edQb7Y(11:52). can some one post it on pirate bay or something?